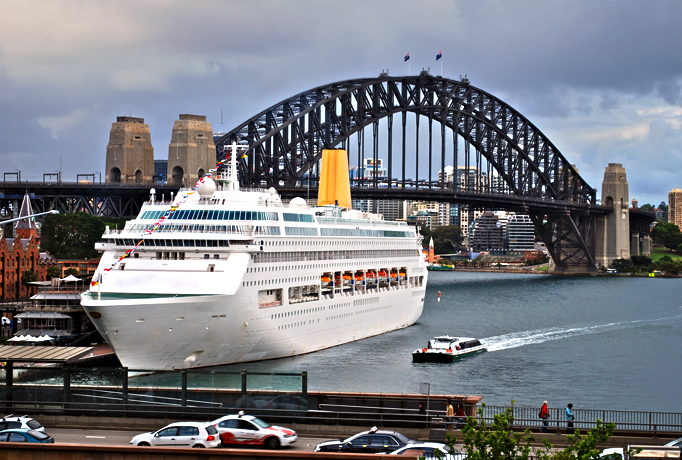 Get your cruise on time with Sydney cruise ship transfers. 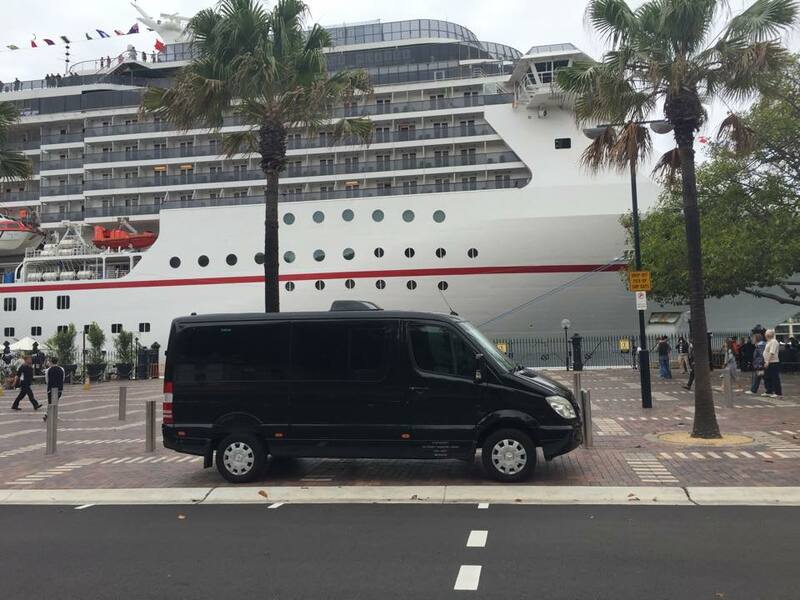 Sydney Transport Group has luxury coaches and minibuses to get your group directly to the Overseas passenger terminal at Circular Quay or White Bay cruise terminal. It is a perfect option for large groups who are travelling together but do not want the hassle of organising personal transport for everyone. Sydney Transport Group also provides cruise port to city hotel transfers in Sydney. If your cruise will be docking in Sydney for a couple of days or finishing in Sydney, then a luxury coach is the most convenient way of transferring to a hotel. Regardless of the size or type of group shuttle and charter services are available. 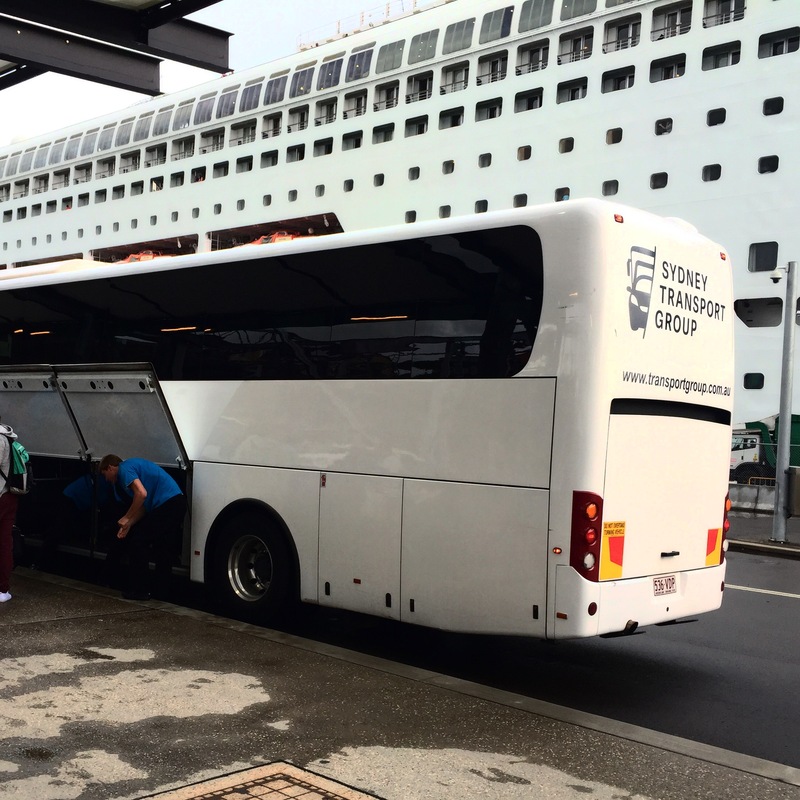 Sydney Transport Group has a fleet of luxury coaches to transfer you to White Bay cruise terminal. It is the most convenient and comfortable way to get to your White Bay. Don’t arrive at your cruise stressed from traffic and parking problems. Arrive on time and in luxury with a coach transfer. Get picked up from your door and delivered directly to Circular Quay overseas passenger terminal in a comfortable shuttle bus. For large groups, a direct shuttle bus is easy and fun. Start your group holiday sooner by transferring to the overseas passenger terminal together. It also means that no one will be left behind by getting lost or being late. Move all passengers at once with luxury coaches and shuttle buses to your choice of city hotels. Sydney Transport Group can collect any size group from both White Bay cruise terminal and Circular Quay overseas passenger terminal and transfer it directly to any hotel in Sydney. With luxury coaches and experienced drivers, Sydney Transport Group coach transfer services ensure a pleasant end to a cruise holiday. Reliability. Its vehicles are modern and fully serviced to ensure there are no delays to your plans. No group too large. It caters for groups up to 1000 people with a fleet of limousines, minibuses and coaches. Luxury vehicles. Comfort and style are part of the package. If you’re heading out to sea on a cruise from White Bay cruise terminal or Circular Quay overseas passenger terminal, then a Sydney cruise ship transfer is the perfect way to get to your ship. Contact Sydney Transport Group to get a quote for your cruise ship or cruise port to city hotel transfer.